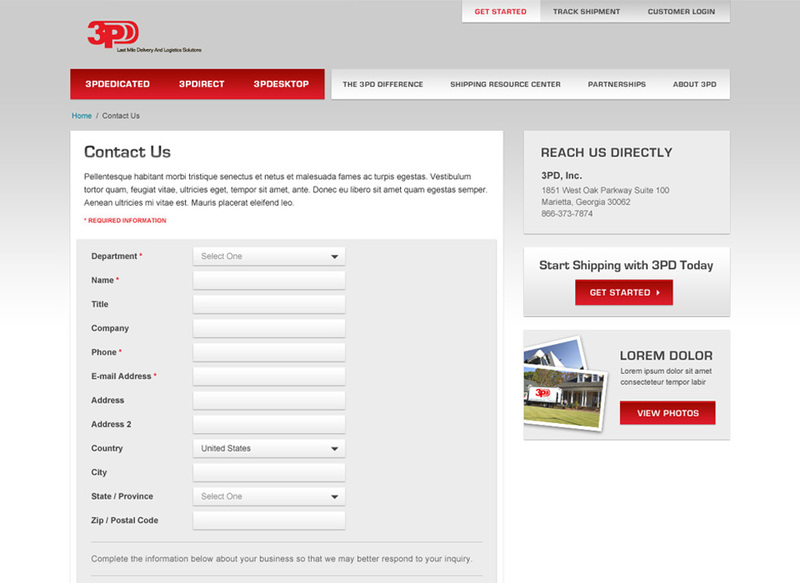 3PD, Inc. is one of the largest providers of in-home residential delivery and installation services in the United States. 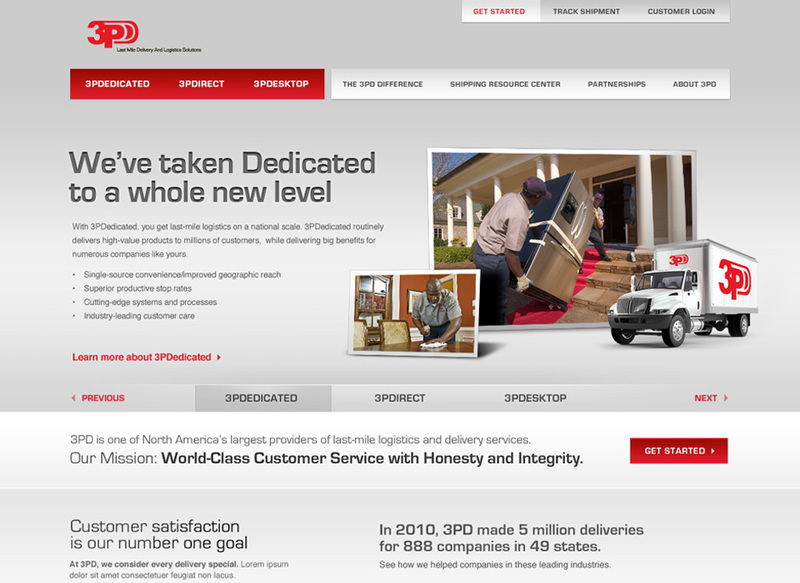 3PD handles nearly 5 million delivery and installation orders a year. 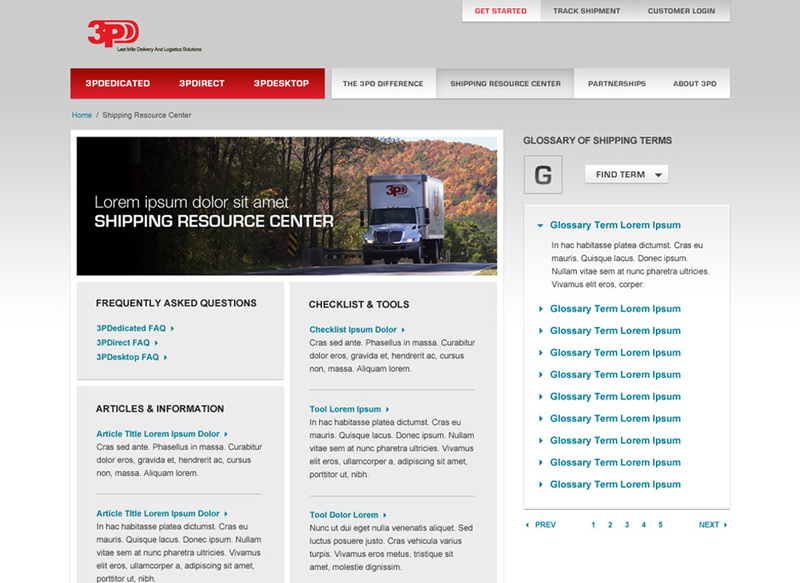 3PD needed a new website that would help customers and prospects understand the amazing care and attention they give to “last mile” delivery. 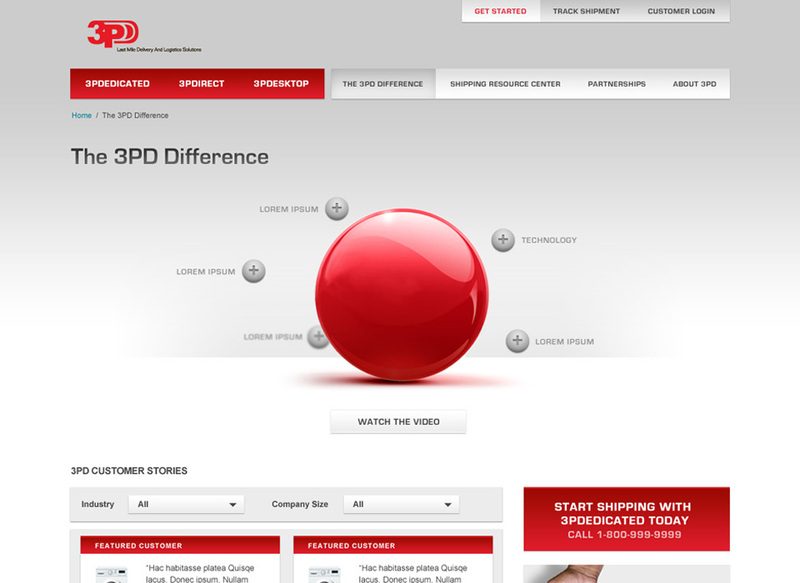 The website provides information about the the three different services that are offered, includes a Shipping Resource Center for partners, and an interactive area to educate prospective customers the points of difference that separate 3PD from the competition. 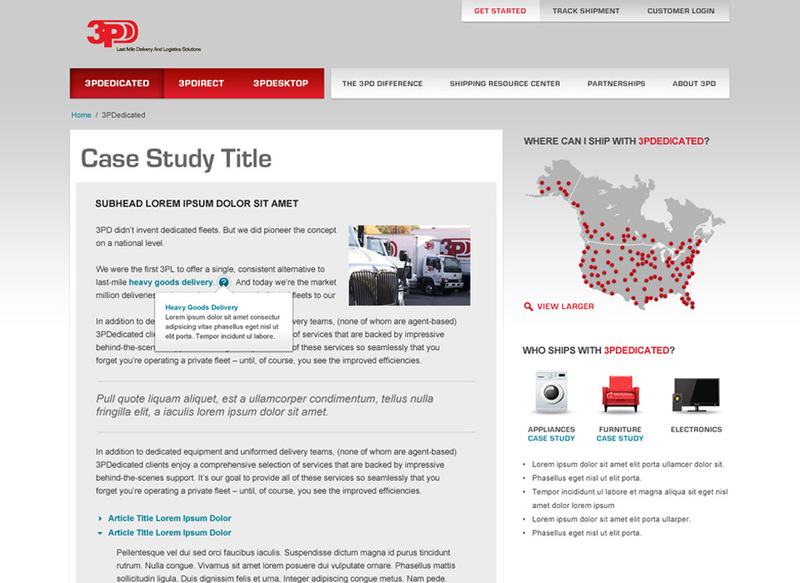 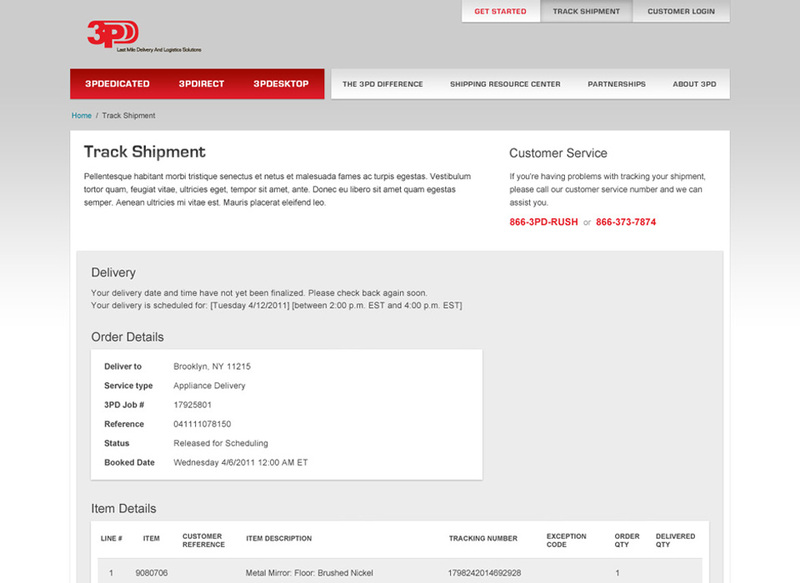 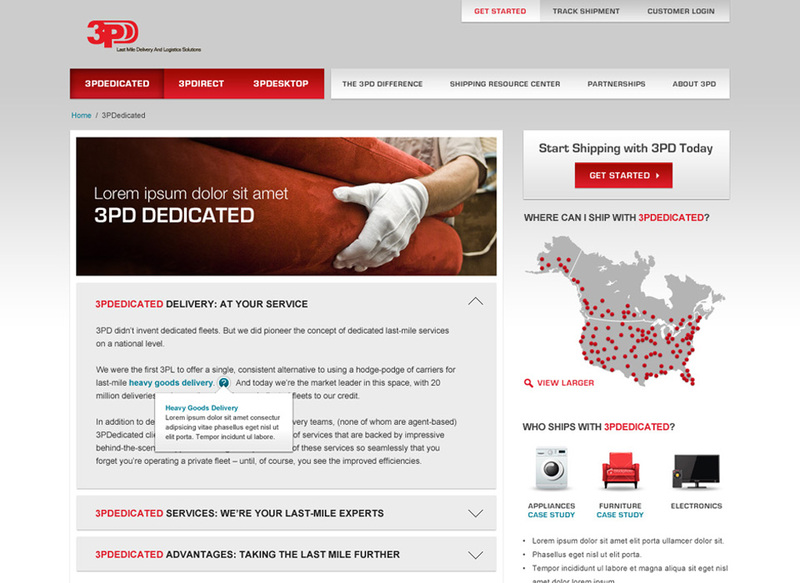 3PD was acquired by XPO Last Mile shortly after the website went live.